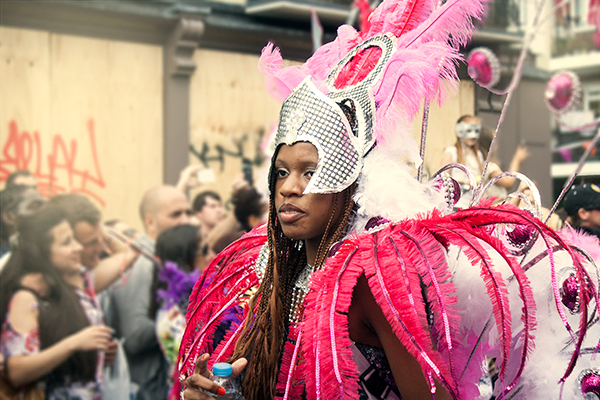 I took these photos about two weeks ago at the Notting Hill Carnival - a pretty crazy, colourful, and crowded event with some people getting dressed up in huge colourful costumes. And other people partying on the streets with lots of drinks & food involved. It's fun just to take photos every year - you can see some photos of last year's carnival here on my website. 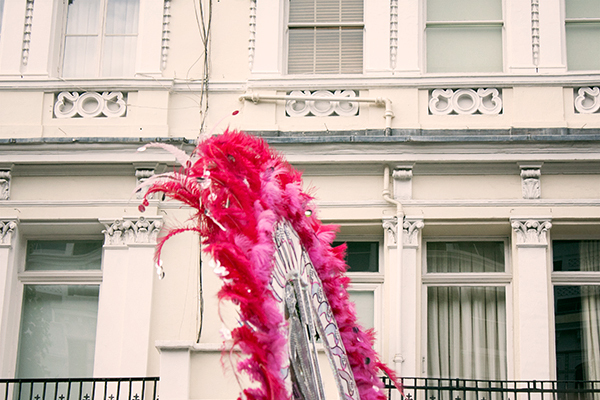 I'll soon share a few more impressions of this year's craziest London street party with you. For now I have a favour to ask you - I've created a pretty short survey (6 questions), and would love to find out your answers. Just some basic questions on what you'd like to learn about photography. Don't worry - it's all anonymous, and you don't have to sign up or anything like that. I want to make sure I provide content that you really care about, and that's valuable for you. Thanks! :) Where do you live now? Have you been living in London for a long time before? I love that top photo of just the tip of the feather headdress. I went to the Notting Hill Carnival last year armed with a lomography la sardina, the colours and all the action works really well with toy cameras! 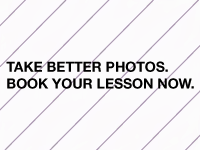 I came across your blog via Breanna Rose and am chuffed I did as I just inherited my grandads old 35mm SLR and I've got some great tips from your site, keep up the great posts.